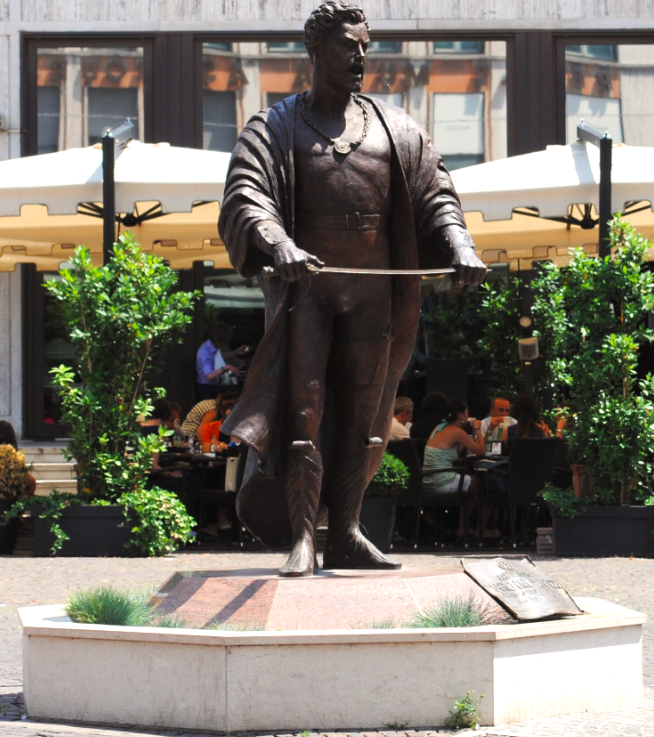 Located in Piazza Borsa stands the sculpted figure of Mario Del Monaco. Born in Florence in 1915, Monaco was a successful opera singer. Inaugurated in 2011, the bronze statue is the work of the artist and sculptor Elena Nettle.